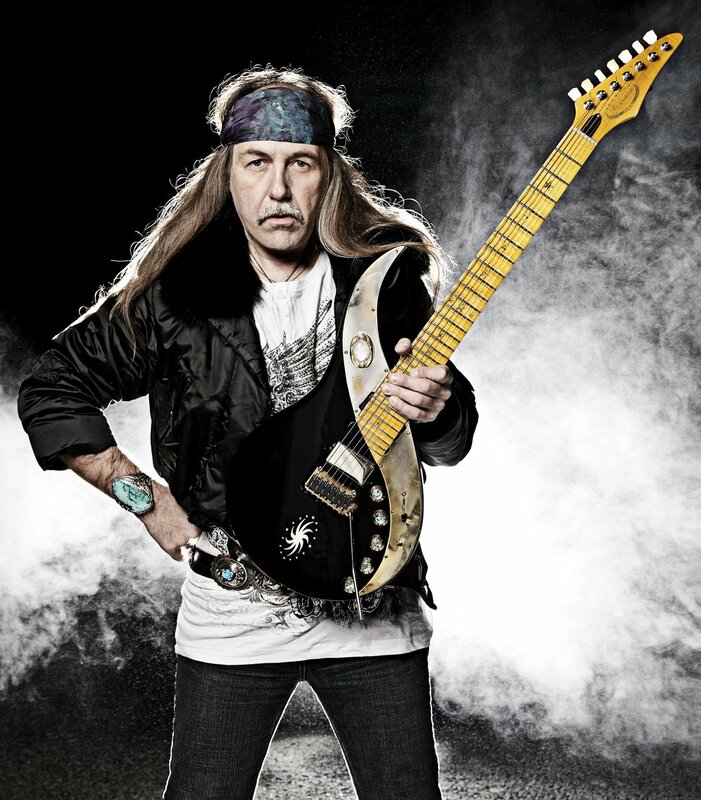 The Exchange and Zandra Productions present the Uli Jon Roth Triple Anniversary World Tour. The legendary guitarist for the Scorpions is returning for his 2019 North American Tour. It will be a very special and unique show. Uli will be celebrating the 40th anniversary of Electric Sun and the release of Tokyo Tapes. It will be an evening with a very special three-hour show. It will be a full set of Electric Sun, a short intermission, and then a full set of the Scorpions. It will be the first time he has done a full Electric Sun show in the North America in over 30 years. Doors at 8 p.m. Advance tickets are $30 and will be available at Vintage Vinyl, Madame Yes, and online. Find online tickets above. Tickets available at the door barring a sell-out. All ages and licensed. Visit Uli Jon Roth's website, Facebook page, and Twitter feed.